Very nice 1 bed 1 bath condo situated within the Villa San Marcos Development. 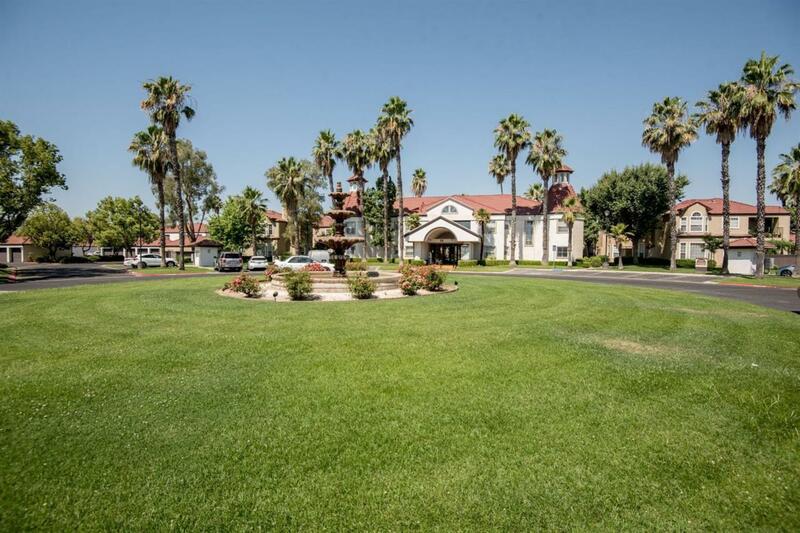 This gated community is located in the Clovis school district and offers easy access to great shopping, dining and entertainment options. The unit features an open floorplan and the community features a fitness room, clubhouse and pool. This is a great place to call home! Listing provided courtesy of Bobby Ward of London Properties, Ltd..